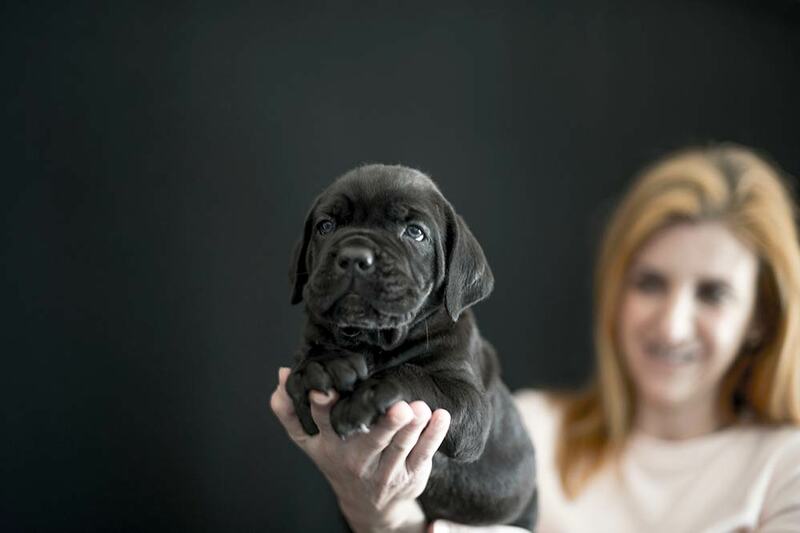 WHAT IS THE CORRECT PRICE FOR CANE CORSO PUPPIES ? 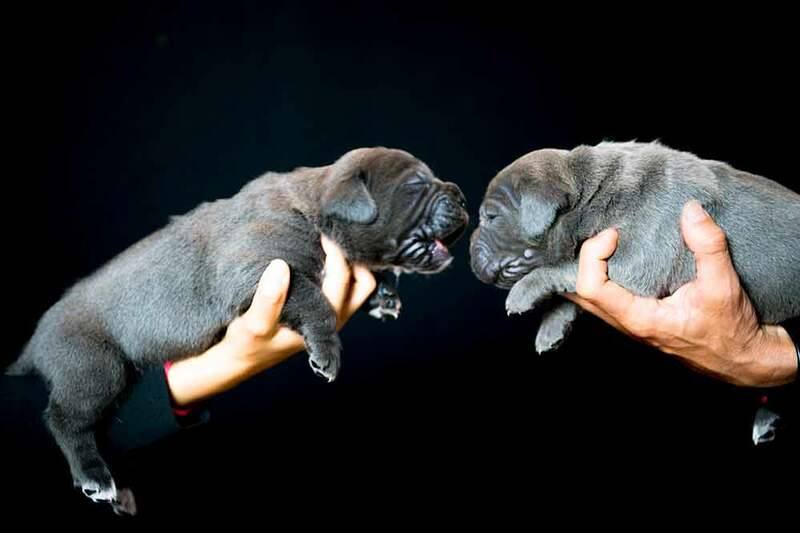 Home/Cane Corso Breed, Cane Corso Puppies/WHAT IS THE CORRECT PRICE FOR CANE CORSO PUPPIES ? Much has been said about the cane corso and its price. today I want to speak quite clearly. the clear client, as is normal, wants to pay the minimum, but with the minimum it is impossible to buy something minimally correct and acceptable. if you not arrived with the money ADOPT or go and rescuee adog street . you want a quality corso cane pup pay 6,000 euros in a profesional breeder. or you want something that is not good? or you want either a corso cane that is a Corsican boxer or a Corsican mastiff ? or simply that it does not grow, there will be a mini bomsai corso ? If you want something good pay with pleasure, pay happy. Do you want your puppy to feed with the best food ? with 300 euros does not give to be feed with the worst the most economical, because of course the money does not give for a super feed, and of course a moloss of 60 kg a corso cane that its most important time lacks nutrients .. are problems in the future .. of all kinds. Do you want me to eat the best? or with the worst? Do you want parents tested on health and character? or not ? or do you want the neighbor who does not know where she comes from? Do you want a guarantee? or not ? Do you want the seller to have it all legal or illegal? because with all the permits, payments, with 300 euros does not give. Do you want the care of your puppy is someone professional ? who knows what he does and work with the puppies and work the stages of socialization or you want that when you deliver it has not worked well and be afraid? tell me what you prefer. ? that they are simply merchandise. Do you want parent champions? or not ? or do you want them to be champions of your house like Ikea? because a champion costs a lot of effort and a lot of money, and more a champion of the world. You want a guarantee or take the puppy and leave running. you want that if anything ever happens, you can call the seller and after 4 months I’ll pick up your phone and take care of you … or never answer you again if I pick up the phone. you want an Ethiopian type puppy fed the worst or cheapest or you want an athlete and generations feed well and doing their best every day and trying every day to do better. Yes … and if you want to be taken care of as a member of the family. Things have to be paid for what they are worth. kings, day one, all the parties because the dogs eat given day. that’s why you have to pay for a professional job and have a wonderful experience when buying a Cane corso puppy.